The collision took place around 2.15pm on Sunday 24 February near the Grange Lane junction. It involved a black Audi A4 and a red Suzuki Alto. 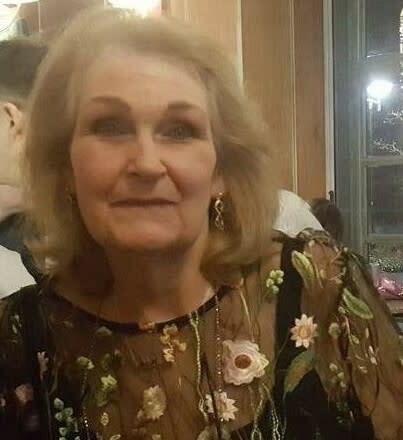 The driver of the Suzuki - Linda Warwick, 61, of Keats Close, Basingstoke – was pronounced dead at the scene. “Linda was a much beloved wife, mother, grandmother and sister to all her family. “Her competence and humanity was appreciated and liked by her many friends, colleagues, and all who had dealings with her. We would still like to hear from anyone who saw the collision and the moments leading up to it. We would also like to hear from anyone who saw the black Audi A4 on the A30 between Blackwater and Hartley Wintney before the collision took place. If you have any information, please contact us on 101, quoting reference number 44190067127.